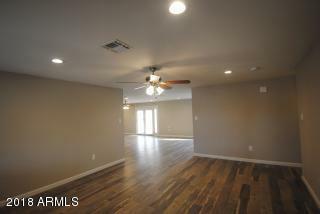 Incredible remodeled home for you! 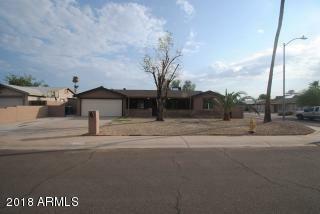 Home 4 bedrooms, two baths, a gorgeous fireplace, 2 car garage, and front and rear patios! 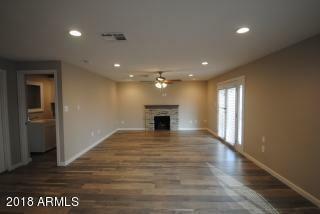 Beautiful wood flooring in main living areas with high quality carpet in bedrooms and gorgeous tile in baths and laundry. Beautiful stone gas fireplace. 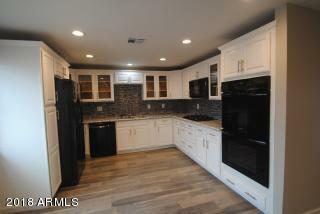 Kitchen features high end double oven, gas cook top. Spacious garage with driveway parking for three vehicles.